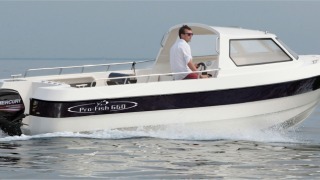 Below are details of boats that we have for sale. Click a boat for more information. 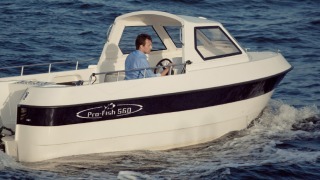 Admiral Pro-Fish 560 with Mercury 60 & trailer.